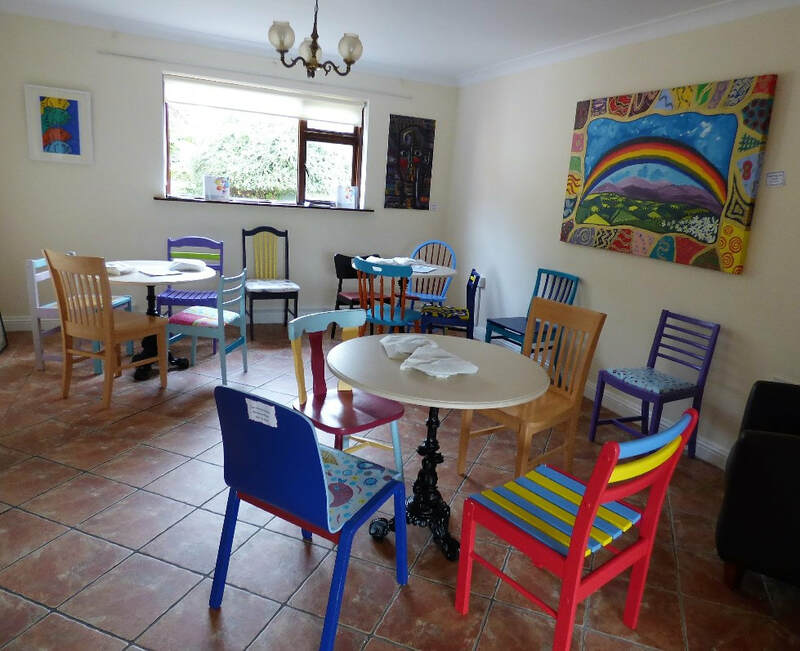 Recovery is moving on, achieving and learning, being the best and the best I can be with confidence, (Mental Health Discussion group Clonmel 2013) We offer courses and workshops open to all and are designed to help increase knowledge about self- care, recovery and wellness. The courses and workshops are co-produced with those who have lived experience in partnership with professional expertise, “the expert by experience working alongside the expert by profession”. Provide a safe and friendly environment in which everybody is treated with dignity and respect. Give comprehensive details of our course, timetables and locations.